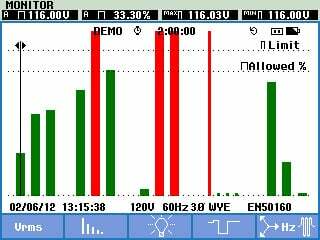 As energy saving equipment becomes more and more prevalent in facilities the need to discover where energy is being wasted is becoming more and more important. 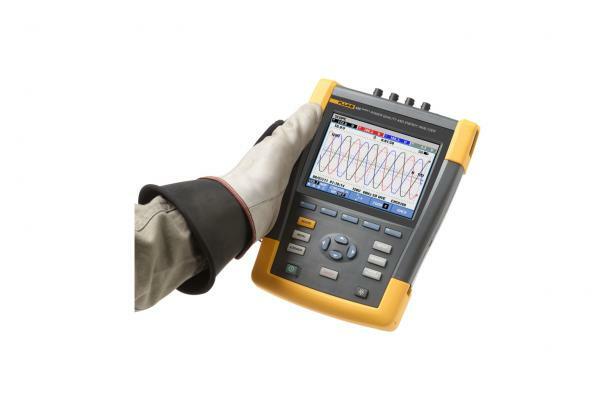 At the same time these pieces of energy saving equipment like motor drives and electronic lighting have the potential to disrupt the electrical system due to power quality problems. 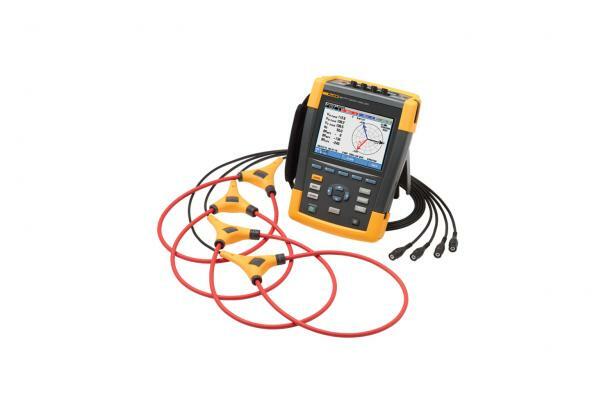 With the Fluke 434 Series II Energy Analyzer you can find out the cost of energy waste due to poor power quality in terms of real dollars lost. 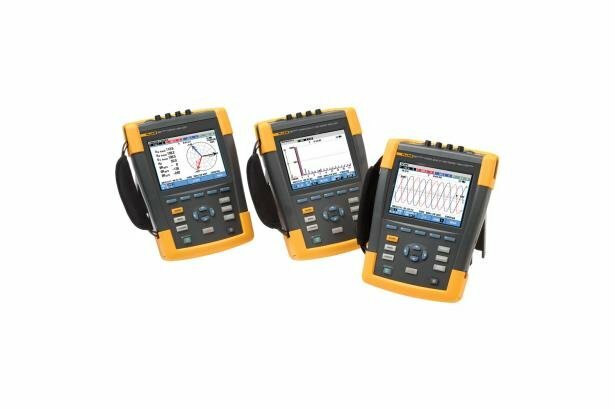 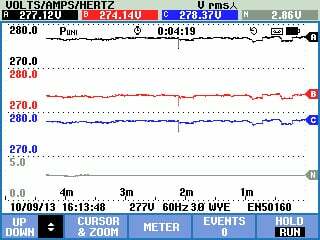 You’ll also have the built-in capabilities for characterizing power quality, conducting load studies and capturing hard-to-find voltage events. 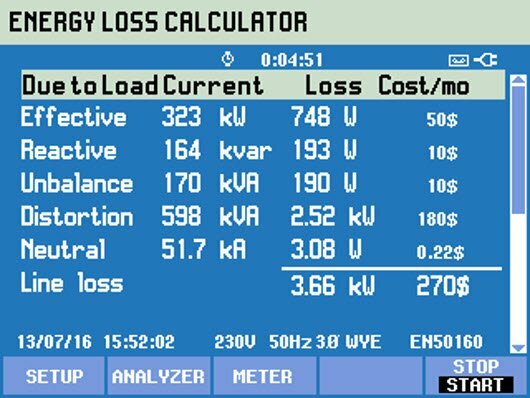 With its energy logging capabilities and the Energy Loss Calculator function, the 434 II measures the cost of energy wasted due to poor power quality issues in real dollars. 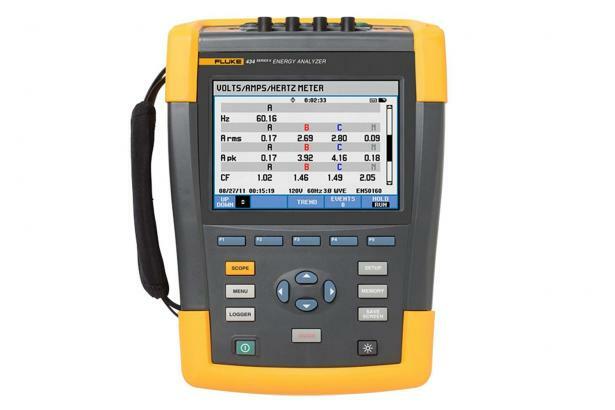 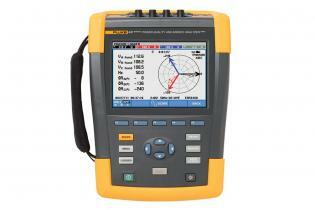 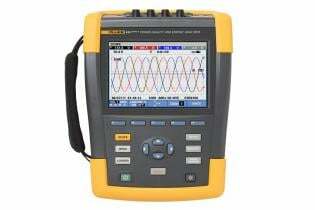 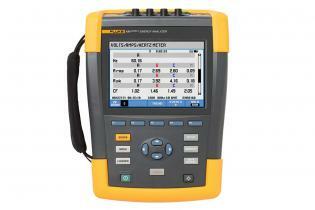 Add basic power quality measurements to the package and you’ve got yourself one powerful troubleshooting tool.